We are 6 days away from the season 6 finale of The Walking Dead. All season long the promise of the coming of the villain Negan from the comic series has hung over the heads of the viewers and the characters on the show and we are almost there. 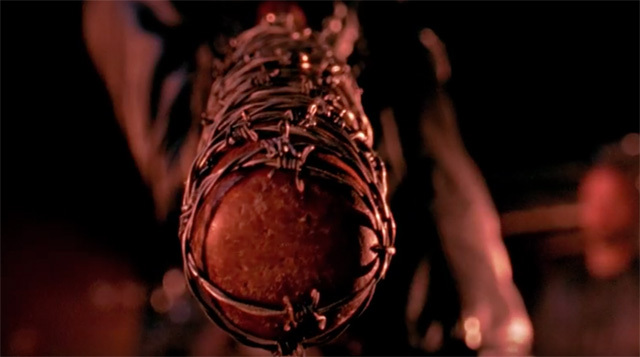 After last night's episode it looks like Negan will have his choice of victims to choose who may meet their fate at the hand's of his baseball bat he calls Lucille. The Walking Dead airs it's 9-minute season finale this Sunday, April 3rd on AMC.